In the long wish list of JF17 upgrades, there are many things i want to see. One of them is adding the number of Pylons for Jf17 Thunder to carry additional missiles . In its present standard CAP configuration, JFT will carry 2x PL-9 AAM, 2x SD-10 BVRAAM, and 3x drop tanks and this seems a little less compared to modern generation aircraft . Although Dual Launcher for SD-10 will address this problem. I think going for an additional Pylon like the French have gone for on Dassault Rafale and earlier on Mirage 2000, is the most logical next step to add more punch to JFT. 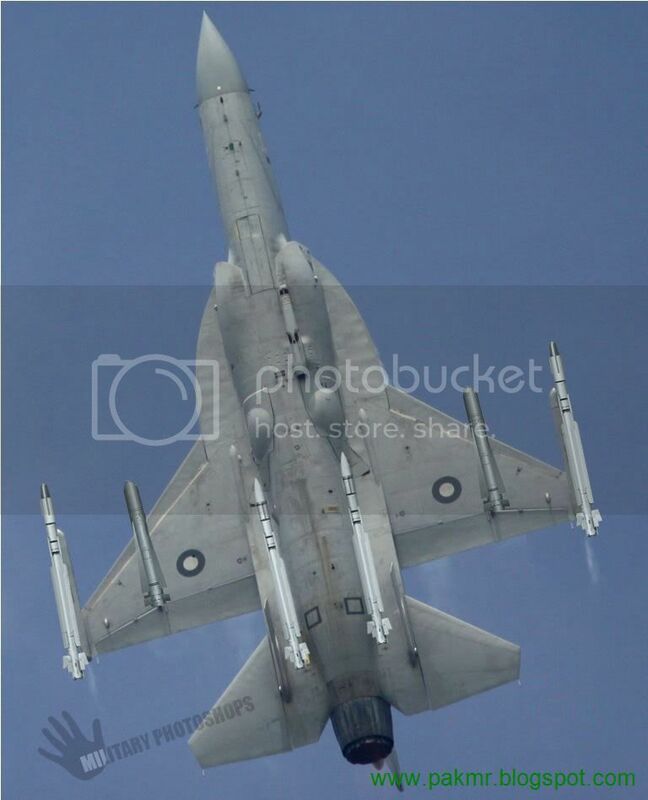 As having this additional pylon enhances Multirole capabilities of JF17. Now JFT can carry 4x AAM, 3x Drop tanks, 2x AGMs. The MBDA MICA (Missile d’interception et de combat aérien, “Interception and Aerial Combat Missile”) is an anti-air multi-target, all weather, fire-and-forget short and medium-range missile system. It is intended for use both by air platforms as individual missiles as well as ground units and ships, which can be equipped with the rapid fire MICA Vertical Launch System. It is fitted with a thrust vector control (TVC) system. It was developed from 1982 onward by Matra. The first trials occurred in 1991, and the missile was commissioned in 1996 to equip the Rafale and Mirage 2000. It is a replacement for both Super 530 (interception) and Magic II (dogfight). Two can be fired in a two-second interval. There are two MICA variants; MICA RF has an active radar homing seeker and MICA IR has an imaging infra-red homing seeker. Both seekers are designed to filter out counter-measures such as chaff and decoy flares. A thrust vector control unit fitted to the rocket motor increases the missile's agility. It is capable of lock-on after launch (LOAL) which means it is capable of engaging targets outside its seeker's acquisition range. MICA can also be employed as a short-range surface-to-air missile as the VL MICA SHORAD; in this form it is fired from a truck-mounted box launcher. On October 23, 2008, 15:30, at CELM, Biscarosse (Landes), a VL MICA missile successfully performed the last of its 14 test firings meaning it is now ready for mass production. The RPV was flying at low level, on the sea, 12 km away; despite this distance (roughly twice the range of Sea Wolf), MICA (with an active radar seeker) locked on the target and shot it down. Corvettes too small to have the costly Aster missile systems will be the best customer for this weapon, that basically is an Aster without its booster and PIF-PAF vectorial control(as example, the diameter and radar are roughly the same in both Mica and Aster). The Armée de l'Air received its first MICA batch in the 1990s with its 37 Mirage 2000-5. The French Air Force and Navy have ordered a total of 1110 MICAs, divided equally between RF and IR versions; 1000 missiles had been delivered by November 2010. 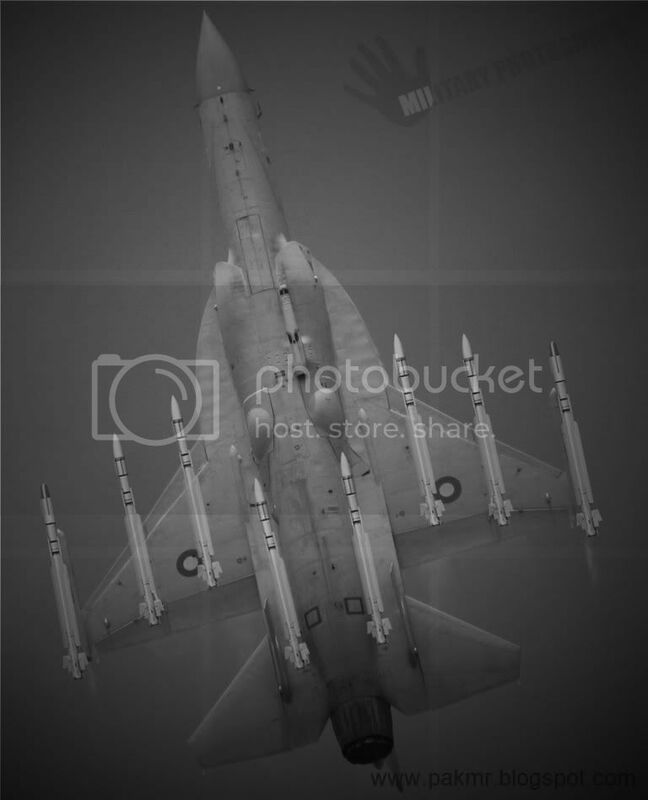 MICA is also offered for export, the first sale was made to Taiwan in 1992 when the Republic of China Air Force (ROCAF) ordered some 960 missiles in both RF and IR versions to arm its new Dassault Mirage 2000 fighter aircraft.